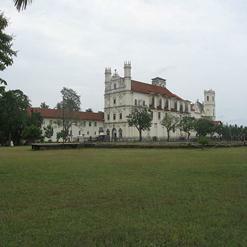 This museum contains a collection of paintings, sculptures and statues and also possesses some attractive ivory images. 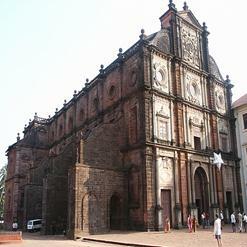 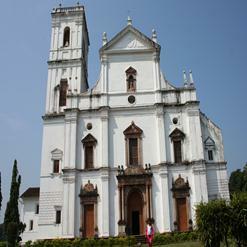 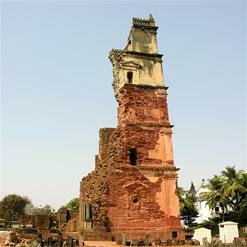 The Museum of Christian Art is located in the Convent of Santa Monica, Old Goa and is only one of its kinds in Asia. 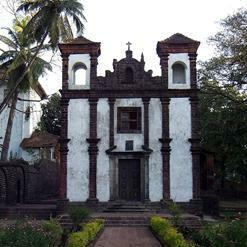 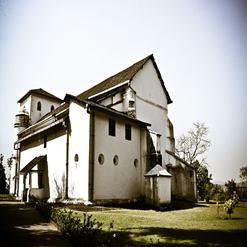 The Museum signifies an effort to showcase the prosperity of Indo-Portuguese Christian Art from Goa.